according to the Bloomberg Billionaires Index. that has been in his family since 1753.
monarchy’s assets are held in trust for the British people. well as multimillionaires and billionaires. to dissolve parliament — was roundly rejected. (BBG) The U.K. mustn’t get a better deal with the European Union than non-members who went through the effort of obtaining access to the single market, said Adrian Hasler, the prime minister of the Principality of Liechtenstein. 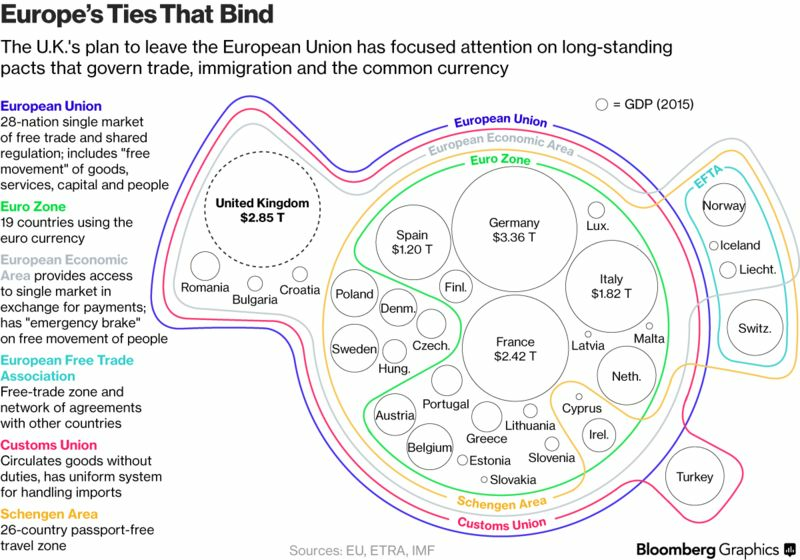 The country of 38,000, on an area slightly smaller than Brooklyn, nestled between Austria and Switzerland, is one of three nations in the European Economic Area that aren’t EU members. Together with Norway and Iceland, it enjoys EU rights of free movement in exchange for adopting most EU policies, but has little say in drafting them. Liechtenstein, an independent principality since 1806, was once famous for banking secrecy, beating even the anonymity of neighboring Switzerland. 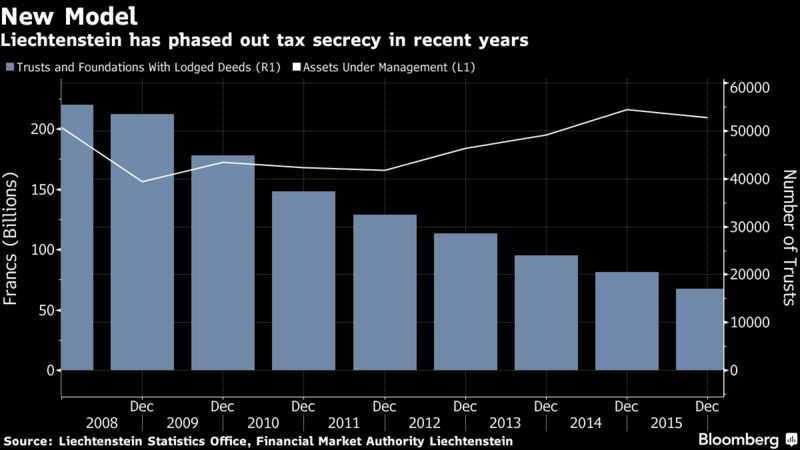 It abandoned that status beginning in 2009 after it came close to pariah status during high-profile tax evasion investigations, especially in Germany. Hasler, who took office in 2013, said those days are irrevocably over since his government signed an agreement with the EU on an automated exchange of tax data, which has been in force since last year and will result in the first exchange of data this fall. The development of the country’s financial industry since the crisis vindicated the policy. Liechtensteinian banks’ assets under management declined as much as 18 percent through the financial crisis, driven by withdrawals and weak market performance. They rose to a new record level of 235 billion Swiss francs ($240 billion) at the end of last year, Hasler said. The principality’s main product for tax-wary foreigners, however, hasn’t stopped declining and for Hasler that’s just as well. The number of unregistered trusts and foundations — whose beneficiaries are listed in documents in escrow and not in public registers — plummeted by 69 percent from the end of 2007 to the end of 2015.